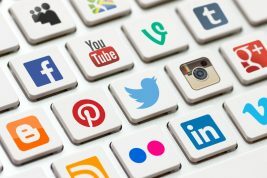 One Of If Not THE BEST INVESTMENT You Will Make In Your Online Beat Selling Career Is Here!! 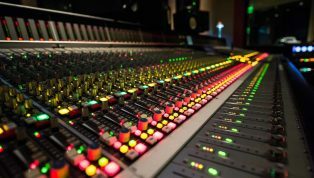 This Is A Product On How To Sell Beats Online Made By Music Producer SuperStar O. This Pack Has Tips & Tricks On How To Get Started, How To Help Promote Your Tracks & More. There Are Tips & Tricks In This Pack That EveryOne Can Learn From As Begginers Or Even Pro Experts. Not Only Does This Pack Come With The Over 1 HOUR Long Video On Tips & Tricks With Selling Beats But It Also Comes With A Huge Bundle Of FREE BONUS SuperStar O Packs As Well As The Secret Weapon That Really Makes This Pack 1 Of A Kind. 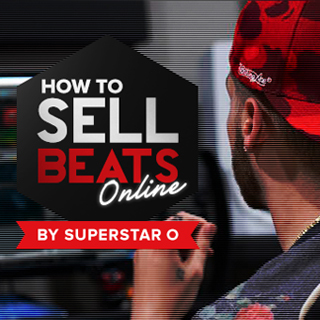 Something NO OTHER PRODUCER Would Do...This Pack Comes With 500 (Yes 500) REAL Beat Purchasing Customer Emails That Have Purchased Beats From SuperStar O Over The Years For You To Use & Contact & Build With For Yourself. These Are Legit Customers Who You Know Have Bought / Do Buy / Are Willing To Buy / Are Lookiing For..Beats Online. After Reading The Last Few Sentances You Should Already Be At The CheckOut Screen If Your Serious About Selling Beats Online. 1 - 500 REAL Beat Buying Customer Emails From SuperStar O Himself. 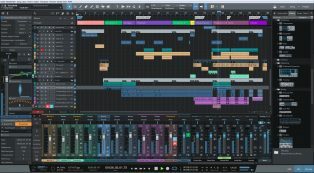 2 - A Over 1+ HOUR Long Video On Selling Beats Online Tips & Tricks. 3 - A Bundle Of BONUS SSO Kit Products Such As PresetBanks, DrumKits & More. 4 - Every Purchase From The USA Will Be Shipped A FREE "Grind Or Die" WristBand & Sticker As A Extra Thank You BONUS.